A Little Lifetime Foundation have recently added a four week closed support group for recently bereaved parents, facilitated by Dr. Peter Hanlon and a Member of our Support Team. The group offers parents a place to come each week to meet other bereaved Mums and Dads who are also starting off on this sad journey. In that shared experience you will find genuine understanding, care and support. The four week sessions takes place in our charity premises and starts on the first Tuesday of every month (and each Tuesday to end of month) from 10.30am to 12.30pm with a new group of parents each month. 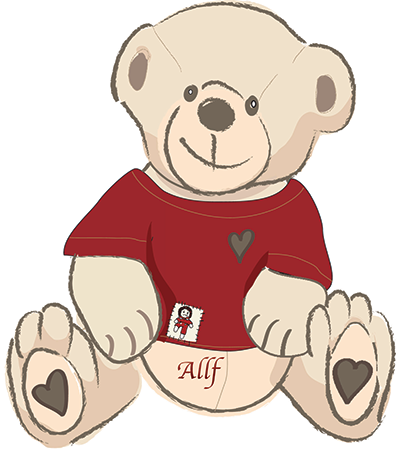 Other supports services available in ALLF include online forum, private facebook pages, parents support meetings, creative workshops and one to one counseling sessions. Please email info@alittlelifetime.ie if you would like to attend a future meeting.